As used by the Australian Government! 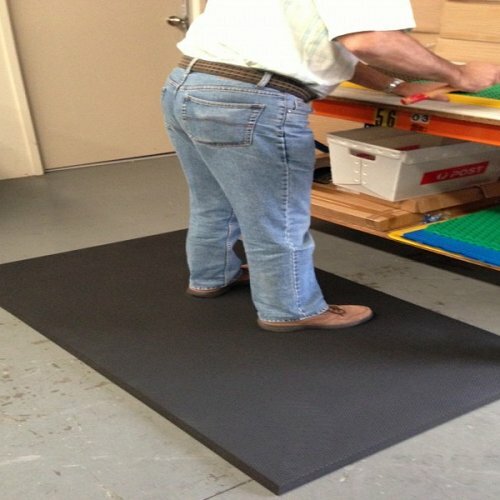 Rubberised Gel Foam Mats are the softest and most comfortable anti-fatigue mats available. Their superior cushioning effect makes them ideal for standing on for extended periods. 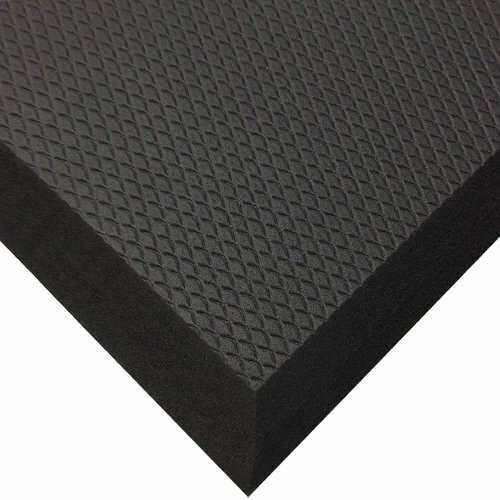 The closed cell construction and antibacterial additive makes the rubberised Gel Foam Mat suitable for wet areas such as kitchens and bathrooms, as well as dry areas. You know this mat has to be good and cost effective when one of our biggest buyers is the Australian Government departments. Uses : For use in dry areas. Can be used in some wet areas. Compound : Rubberised Gel Foam with added germ proof formula to prevent bacteria and mildew.